When it comes to enjoying the indoor space around you, it’s all about finding the right temperature. A place that’s too hot is going to make you irritable. A place that’s too cold might prompt you to throw on a comfy fleece pullover (we’re in Florida — what’s a fleece jacket? ), but colder indoor temperatures tend to make us feel lazy and lethargic. Now, on the flipside of things, a lot of states around the country certainly don’t envy places like Florida during the summer months, and we definitely understand why. 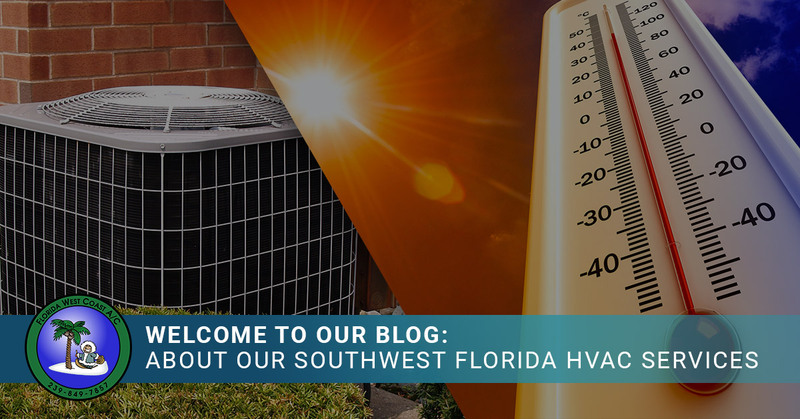 We’ve experienced these intense temperatures and suffocating humidity levels for quite some time, as the team here at Florida West Coast AC is local to the area. We know how uncomfortable and unpleasant it is to sweat inside of your own home or business. That’s why we’re dedicated to providing the best AC repair services in Fort Myers, Naples, Cape Coral, Bonita Springs, and other communities in Southwest Florida. 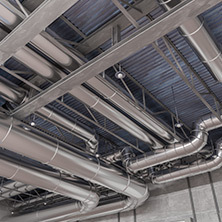 Our commercial HVAC services guarantee that employees are happy and productive by working in a comfortable climate, and our residential HVAC services help you rest assured that…well, you can rest because the indoor temperature is cool enough to do so. How Else Can Your Fort Myers HVAC Company Help Me? Those ducts aren’t going to clean themselves. 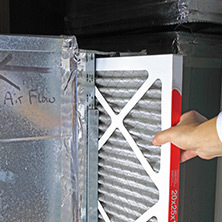 The problem is that no one really thinks about duct cleaning until it’s become a problem. If your employees are coming down with illness more frequently or something just doesn’t seem right with your air quality, duct cleaning can address and solve these issues. Our duct cleaning services will make sure that the air you breathe is uncontaminated and that your ventilation systems are clean. 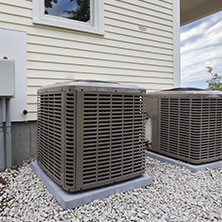 What’s more expensive: outright replacing a neglected HVAC system, or simply getting it serviced? 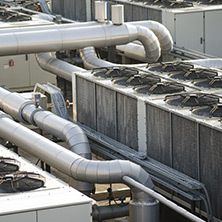 The former is obviously the answer, and Florida West Coast AC can perform routine or scheduled maintenance on your commercial or residential system. Schedule HVAC Service In Fort Myers, Naples, And Beyond Today! You deserve to be comfortable, and we believe that it’s our duty to help you achieve this comfort. Get started today by contacting us or giving us a call at (786)-298-5226. Read More About Our Company Here!